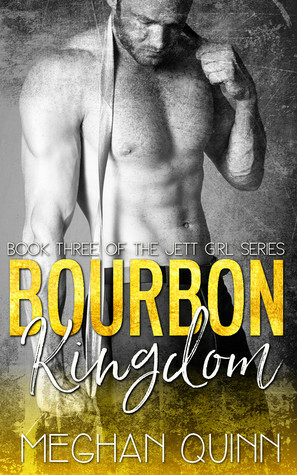 Beginning where the last book, Bourbon Deceit left off, Goldie and Jett’s relationship is at a crossroads. Sick of always having to hide from those who wish to ruin Jett, Goldie has had enough, and has decided to take matters into her own hands…. by returning to a man Jett has always been at odds with… Rex Titan. With this book focusing on the outside influences of Jett and Goldie’s relationship, they spend a lot of time apart, and while they understand they have deep feeling s for each other, will the distance be the thing that drives a final wedge between them? While I loved the beginning of this series, this book fell a little flat for me. I still love Jett and (crazy) Goldie and their constant push and pull with each other. But, the I felt the real storyline ended about halfway through this book and the rest of it mostly consisted of the same relationship problems that should have been resolved by now.